Do you offer trade - in value on old hearing aids? Many of the large hearing aid franchises are offering discounts of thousands of dollars during “special events” or for “trade in” of your old hearing aids. Please be aware of the bottom line. How much will you be paying for the new instruments with your trade in? It is likely that a company that offers discounts that large probably charges more for their hearing aids in the first place! I know this first hand. Generally speaking you will pay less for the same level of technology at the Hearing Advancement Center than you would with the trade-in “discount” somewhere else. Your old hearing aids are of more value to you as “back-ups or spares” than they are to anyone else. If you do have hearing aids you no longer need, I will be happy to send them to the Lion’s Hearing Conservation Foundation where they can be used to help people who could otherwise not afford amplification. Is it o.k. to price shop? YES! I wish more people would. 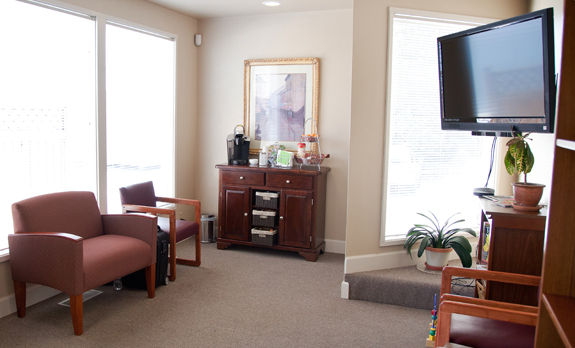 It is difficult to do since many times you will find clinics reluctant to quote prices over the phone. It is also important to know exactly what you need a quote on. What make, model, and style hearing aid are you inquiring about? What is the warranty? What is the service commitment? Are there any hidden fees? If more people price shopped they would see the value offered at the Hearing Advancement Center. Do I need the most expensive hearing aids? The answer to this question depends on a number of issues. 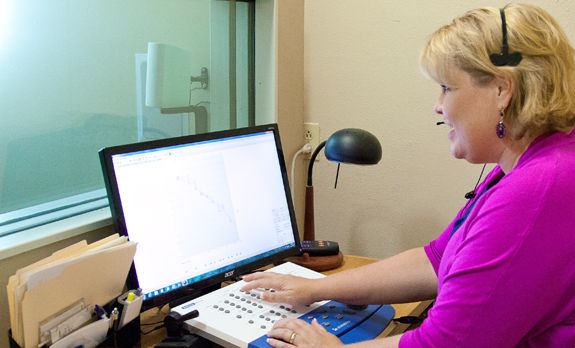 What is the shape and degree of your hearing loss? How active is your lifestyle? Do you have difficulty understanding speech in noisy environments? There is a wide variety of hearing aid technology available in an equally wide range of prices. The least expensive aids cost around $600-$995 and are useful for people who live quiet lifestyles, have worn older technology hearing aids all their lives, have a very limited budget or for people who want spare hearing aids to use as back-ups for their more advanced instruments. Will insurance help me pay for hearing aids? Some insurances do assist with the purchase of hearing aids but very few will cover the entire cost and many will not help at all. Medicare will not contribute to the purchase of a hearing aid. The Hearing Advancement Center works with many insurance companies and will bill the insurance portion for you.